Egyptian billionaire businessman Naguib Sawiris said on Tuesday he sees opportunities for mining, telecoms and hotels in North Korea if a summit between its leader Kim Jong Un and U.S. President Donald Trump later this month is successful. Trump said last week he would hold his second meeting with Kim in the Vietnamese capital Hanoi on Feb. 27 and 28 after an unprecedented first meeting between the leaders in Singapore last June. Sawiris, whose telecoms business operates the Koryolink mobile phone network in North Korea in a joint venture, said the impoverished country needed investments across the board from hotels to roads to modern methods of agriculture. 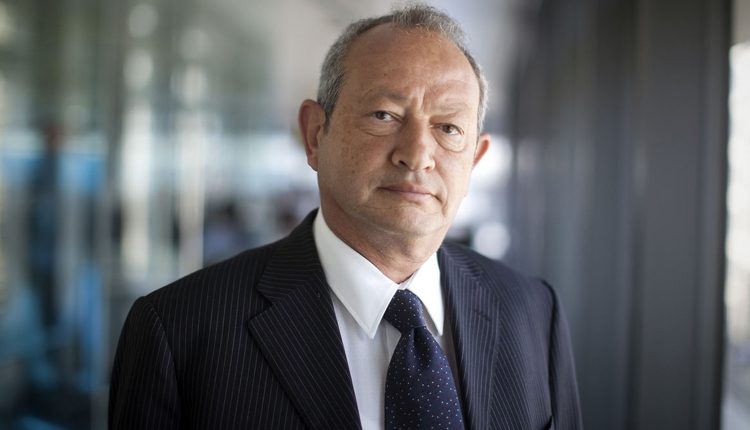 “It’s just a country full of opportunities if it opens up,” Sawiris the executive chairman of Orascom Investment Holding said on the sidelines of a conference in Abu Dhabi. A State Department spokesman said last week that topics for the summit include complete denuclearization, transformation of U.S.-North Korea relations and building a lasting peace mechanism on the Korean Peninsula. He said mobile phone penetration in North Korea was around 15 percent of the population or some three million people and market growth was limited because of expensive handsets that needed to be paid for in foreign currency. Orascom Investment Holdings said in September it had been granted an exemption from the United Nations to operate Koryolink, its joint venture with North Korea’s Post and Telecommunication Company. This came after the U.N. Security Council tightened sanctions making it illegal for foreign companies to form commercial joint ventures with North Korean entities.